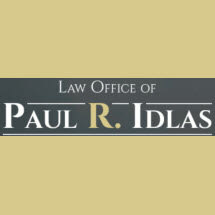 The Law Office of Paul R. Idlas is committed to helping the people of Lake County, Illinois, in real estate and bankruptcy matters. Attorney Paul R. Idlas has been helping people start a new financial beginning through bankruptcy proceedings since 1984. He has helped individuals and families with the purchase and sale of residential real estate since 1983.